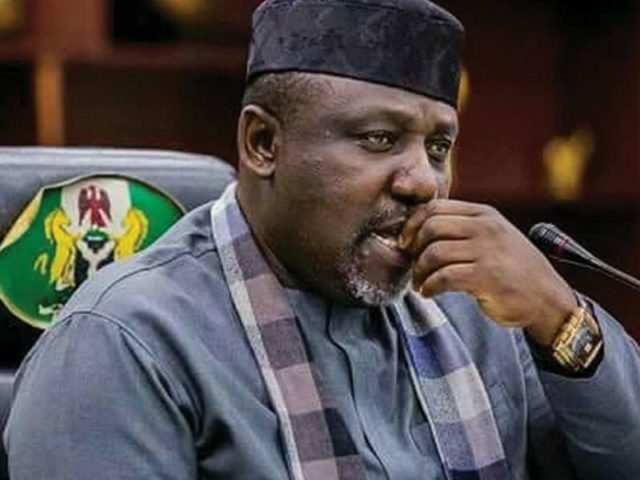 Some leaders of the All Progressives Congress (APC) in Imo State have said that they made Governor Rochas Okorocha politically irrelevant in their determination to rescue the party from imminent collapse in the state. Theo Ekechi, who spoke to journalists after a close-door meeting with the APC national leadership on Thursday in Abuja, said the stakeholders had overwhelming evidence against Okorocha. This, he said, had made it impossible for the governor to get attention from any quarter in the state and in the South-east region. “There have been wide jubilation in Imo because we have rescued the party from Governor Okorocha, we have made it impossible for him to get help from anywhere. 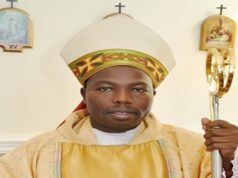 “He cannot run to any political figure in the state because none is with him, he cannot approach any clergyman in the state. “In his desperation, he ran to Sokoto, Daura and even to the Vice President, but help has refused to come,” he said. Mr Ekechi said Mr Okorocha’s inaction was responsible for the problems facing the party in the state and the South-east generally. In a petition submitted to the party’s national leadership, the stakeholders chronicled what they described as the governor’s sins and appealed for state of emergency in the state. He called on the party’s national chairman to bring to the notice of President Muhammadu Buhari the crisis in Imo before it completely gets out of hand. Mr Ekechi alleged that the state was being mis-managed under Mr Okorocha, adding that the governor was running the state like a personal estate. He also alleged that the governor was harassing and intimidating perceived opponents in the state. 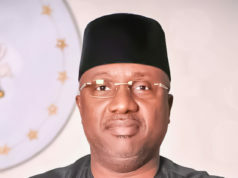 While Mr Ekechi and others say the ward congress in the state was held with Mr Okorocha and his supporters losing out, the governor has said it was not held and alleged manipulation. The APC local government congress, held in most parts of the country last Saturday was postponed in Imo due to the crisis.